Home DIY Natural Blog Beauty Activated Charcoal: What Is It and How Is It Useful? Have you heard of activated charcoal? It’s not the charcoal we use on the grill! Activated charcoal uses are numerous and diverse. Often sold in powdered form, activated charcoal is very small particles of charcoal that have many tiny pores. These pores absorb materials which can benefit you in many ways. 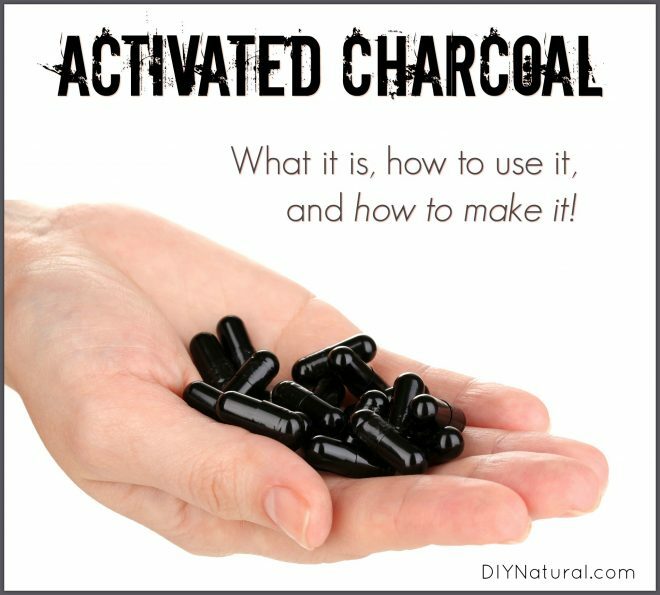 Activated charcoal is created from burning wood and is an anaerobic process. Charcoal used in outdoor grills is made in much the same way. Hardwoods, such as oak, maple, and elm are some of the best woods to use. Softer woods tend to break down too far in the process of making charcoal and become little more than ash. A fairly new ingredient in making charcoal is coconut husk. It breaks down just enough to make good activated charcoal and is widely available. You can buy powdered activated charcoal at your local health food store or online here. You can also purchase it in capsules at a vitamin store, or online here. It may sound counterintuitive, but black charcoal can actually help whiten your teeth by pulling impurities and stains out of the teeth. 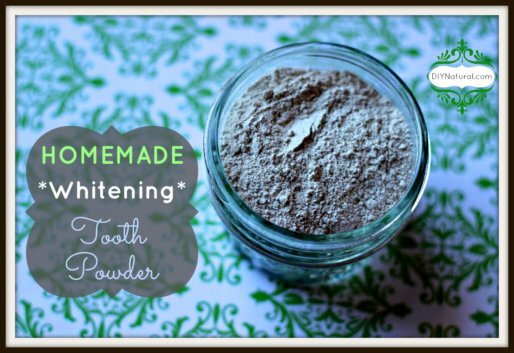 Check out our tutorial here: How to Whiten Teeth Naturally At Home With Activated Charcoal. I use activated charcoal in some of my soaps as a detoxifying agent. It adds a nice solid black color that doesn’t seem to discolor linens. It provides gentle exfoliation while absorbing impurities from the skin. You can also add activated charcoal to facial treatments and masks for this same purpose. You can make a paste of activated charcoal and water and use it on spider, bee, mosquito, ant, and other insect bites. Use it to treat minor bites and stings. If a bite causes swelling of the mouth or throat, nausea, or difficulty breathing, seek immediate medical help. Food poisoning brought about my first foray with activated charcoal. I came down with food poisoning and my mother bought activated charcoal capsules. The toxins that produce the food poisoning are absorbed into the pores, allowing you to feel better faster. It is also used to help combat overdoses. Similarly, if you have gas or bloating, activated charcoal can help relieve the pain and pressure. I am a big advocate of Permaculture. One of the aspects is to hold carbon in the soil where it can be used by the plants. Biochar can help do that. (Learn more about Biochar: Adding Nutrients to Your Soil Naturally.) I take the first screening, the medium pieces, and soak them in compost tea. This will get into the pores of the biochar, allowing it to be suspended inside and usable for plants later on. Larger pieces of activated charcoal can be used for outdoor grilling. It can add great flavor to your barbecue. Many commercial water filters use activated charcoal to purify water, as does the aquarium industry in fish tanks. (One of Matt & Betsy’s favorite water purification systems uses charcoal filters.) 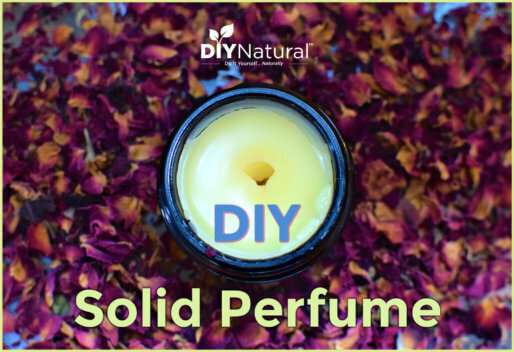 It can also be used in lakes and streams to help absorb impurities. Activated charcoal is sometimes used in wine making to absorb color from white wines. Dig a hole in the ground and line it with sand. The sand makes it easier to retrieve the charcoal later. Start a fire in the hole using hardwoods such as oak or maple. When the fire is very hot and all of the wood is glowing, toss some sand over it to cover the wood. You should still see smoke coming from the wood. The idea is to cut off excess oxygen, but leave just enough to keep the wood burning for a while. After and hour or so, toss more sand on the wood to put the fire out (if using thicker logs). When the logs are cool, dig them out and pulverize them, grinding them into a powder. I don’t grind mine all the way down because I use the charcoal for several things. I use a coarse mesh, medium, and then fine mesh to save the charcoal in different sizes. It may be tempting to add water when putting the fire out, but I wouldn’t advise it. The main reason is because water will fill up the tiny pores that need to remain clear and dry so your charcoal will have maximum effect when used. Store the charcoal in a dry place. I make small amounts at a time and keep it in coffee cans. There are some things to remember when working with activated carbon. Firstly, if you make your own, do not use treated wood. When working with powdered charcoal, be aware that it is very lightweight and can get away from you. The first time I got some it was packaged in a bag. I attempted to pour the bag into a jar and black powder ended up everywhere! Now I only buy it in jars and am extremely careful when measuring it or mixing it. Work carefully and slowly to avoid getting carbon in nasal passages and eyes, where it can cause irritation. Have you tried activated charcoal? What activated charcoal uses do you have experience with? Living in Arizona we have allot of poisonous critters. During monsoons the Colorado bullfrog/toad comes out and my dogs love chasing them. Unfortunately they are extremely poisonous to dogs and have been known to cause hallucinations in humans. Activated Charcoal mouth rinse and giving them 1 capsule after they have licked a toad, cleared up all their symptoms within 20 minutes. It also can be used for poisoning from chocolate or other substances on pets, just like it does for humans. We use it to clean the air! Love reading cool things about activated carbon. Thanks! I have also used it in soap, using a black/gray/white combo. It came out pretty cool! I call it my detox soap. 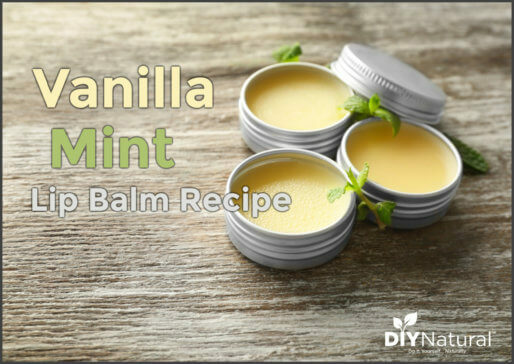 Great for breakouts!